1. 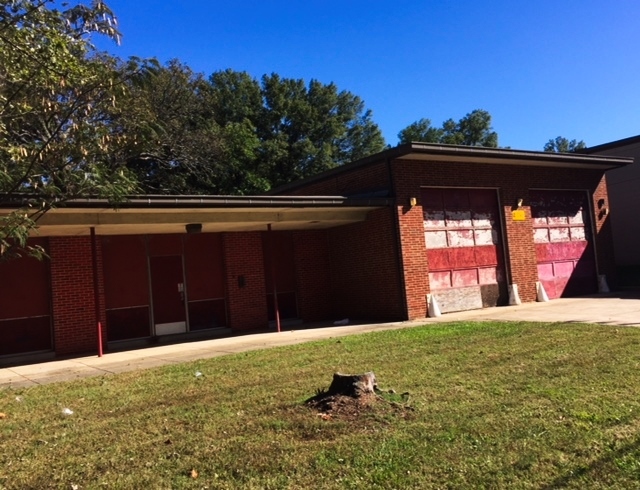 The County has not yet determined how it will proceed with its plans to preserve the James C. Dowd House and Former Charlotte Fire Station Number Ten. 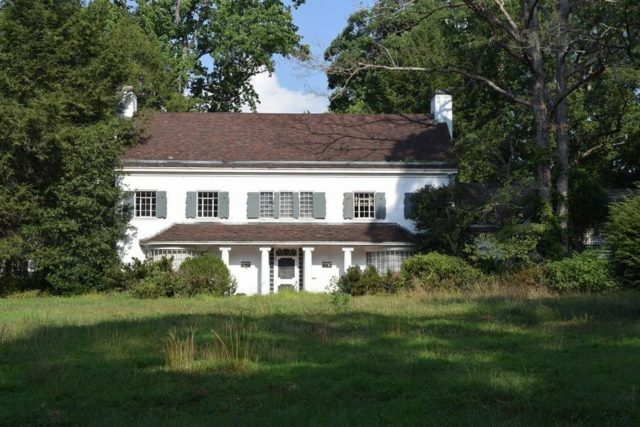 For now the Commission’s only involvement is to administer design review over any prospective material alterations to the James C. Dowd House. 2. 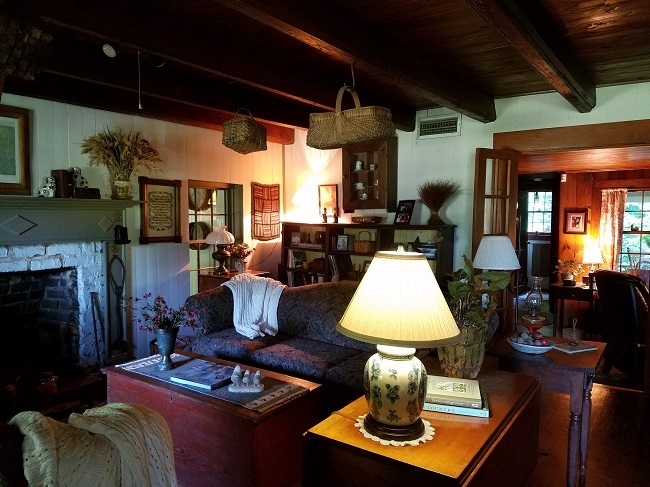 Staff visited the Tena Wallace Cabin Property at 9425 Robinson Church Road. 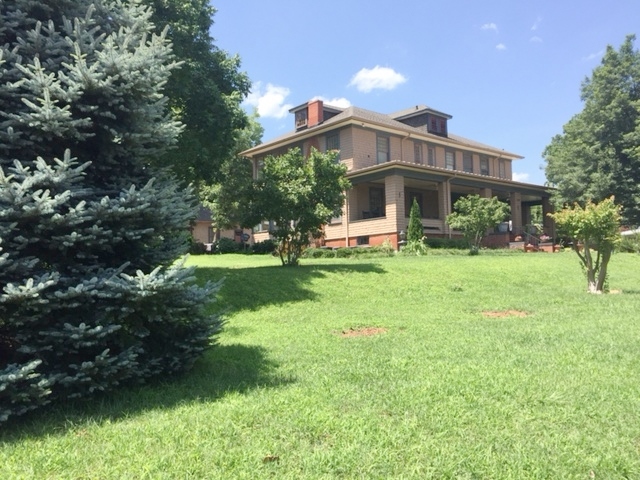 Stewart and I believe the property has special significance and meets the standards for historic landmark designation. 3. 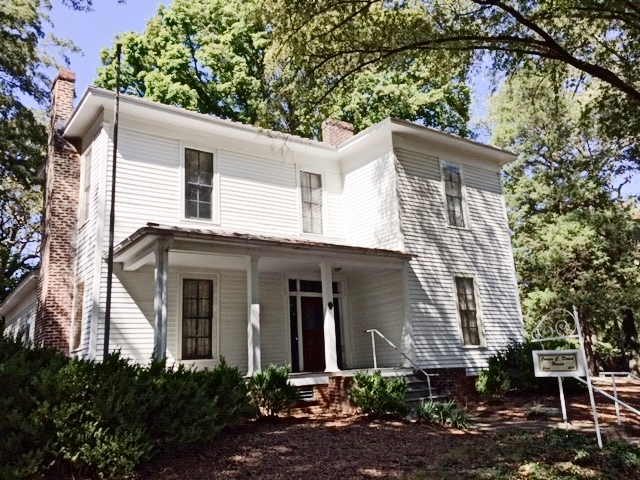 Staff and Commissioners visited the Wadsworth House at 400 South Summit Avenue. 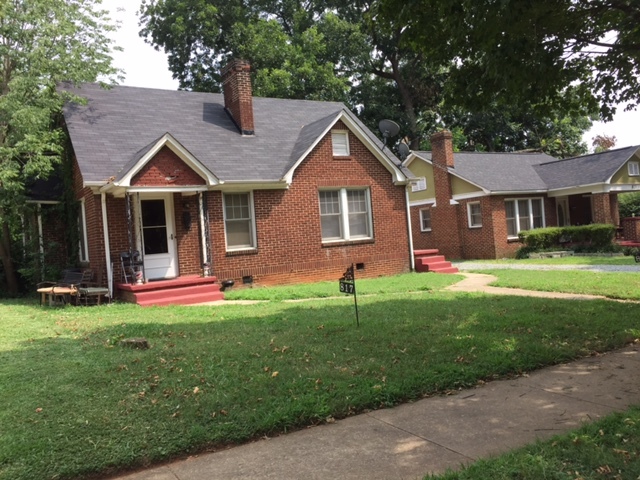 Stewart and I believe the property has special significance and meets the standards for historic landmark designation. 4. 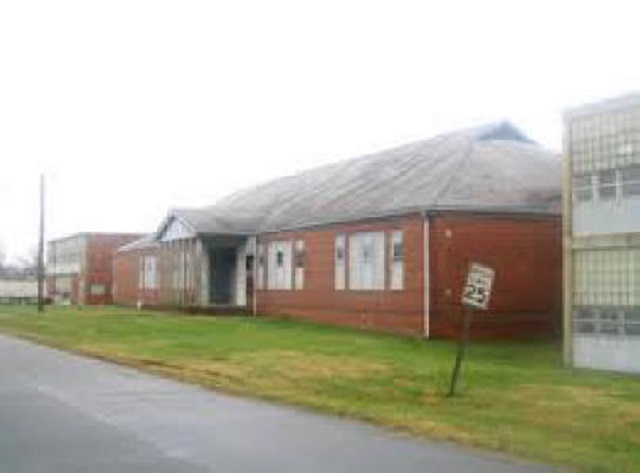 The Public Hearing with the Charlotte City Council to consider the designation of the Wilmore School, 428 West Boulevard, Charlotte as a historic landmark will occur on March 19th. 5. Restoration Work continues on the Charles E. Barnhardt House, 2733 County Club Lane. Special thanks for the work of the Project Management Committee. 6. The marketing of the Torrence Lytle School continues. No offers have been received. The building has been made more secure. 7. Discussions continue about the future status of Charlotte Streetcar 85. 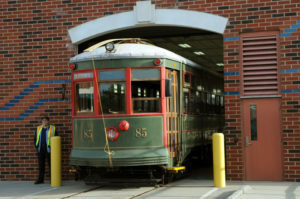 The North Carolina Transportation Museum is hoping to make the streetcar operational this year. Lakewood Trolley continues to seek to have the Streetcar returned to Charlotte. 8. 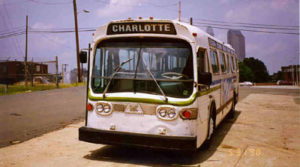 The Charlotte New Style GM Bus continues to be stored in the Cats Garage. Lakewood Trolley has expressed an interest in housing the bus. 9. 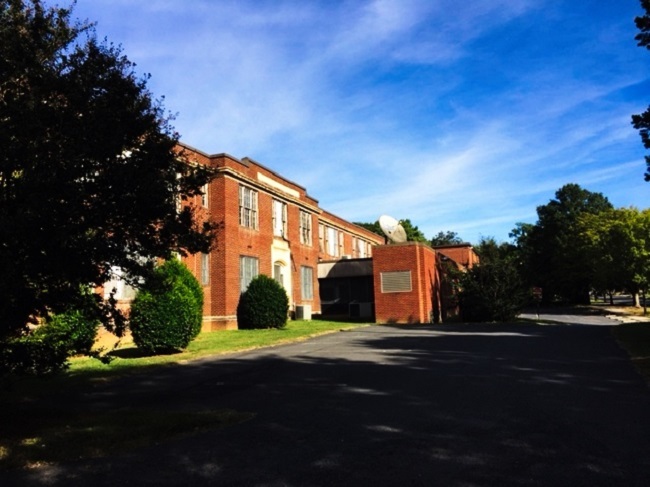 The Drakeford Company continues to seek rezoning for the residences on Walnut Avenue in the Wesley Heights Historic District. I do not believe the Historic Landmarks Commission will be asked to be involved in the project. 10. 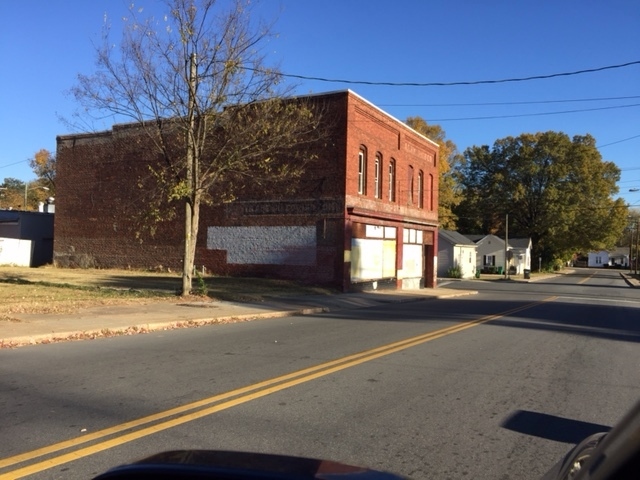 Staff has met with the new owner of the Red Front Department Store, 1125 Belmont Avenue, Charlotte, to discuss how local historic landmark designation and the National Register of Historic Places will assist in the rehabilitation of the property. Here is another example of how landmark designation works to make preservation more possible.